Pakistan is one of the most populated countries of the world and thus a big market for consumer goods. Industrial growth is not persisting or of a level that could sustain huge imports to meet needs of manufacturing units. The United Kingdom, on the other hand, is a country that has the capacity to export in huge quantities from raw material to highly sophisticated machinery and modern technology based small gadgets. Fashion and apparels are also exported from there to most parts of the world. Now the economy of the country has picked up some momentum and consistently growing over the last few years. In this way, the trade between the two countries has assumed more importance for both sides. 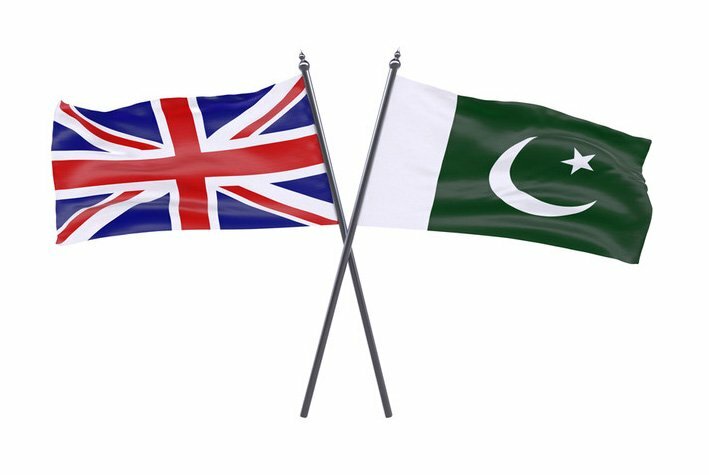 British companies are eyeing the opportunities present in Pakistan for their goods and centuries-old relations would surely help them to establish their strong foothold. These desires of the manufacturers have been facilitated by their government that keenly arranged meetings, seminars and exhibitions. Through such events, traders and business communities of the two sides get a chance to come closer and understand the real scope of their products. Exporting cargo to Pakistan from the UK has been made easier in recent years and for this certain relaxations have been provided by the English Govt. The most important is minimizing the documentation process so that the exporter may easily do the job. The other major step would be lessening the duties and taxes to send goods to this destination as it would encourage the traders. Similarly, Pakistan needs to relax its policies for UK products so that they could reach this market with some preference. To materialize this, rounds of meetings have held between the two countries and they work out on all possibilities to move forward in the direction of a free trade agreement between the two countries. The United Kingdom is one of the Trade hubs of the world and Pakistan also can be one as through it central Asian countries can be reached. With this kind of possibility, this South Asian nation has assumed even more important for the big exporting countries of the world. Growing energy needs of the country have made it more prone to renewable energy resources for power production. The United Kingdom can meet all these needs of this nation as the country has big manufacturing and production units that are eager to find new markets. Small and medium-sized enterprises have also been encouraged by the government to take part in improving exports of Britain. From small quantities to full container consignments are equally important for the cargo companies and they quite carefully finish their task. Pakistan is with new seaport and many new airports with more cargo capacity ready to cater to growing international trade activities. In coming days the economic relations of the countries would surely be going to strengthen as both are equally important for each other in terms of business, trade and economy.